When you think of an island, the image in your head is likely of soft sand, swaying palms and brilliant blue water. You probably picture yourself kicking back with a Mai Tai and getting a golden tan as the lapping waves lull you to sleep. We’re here to flip that image on its head. By definition, an island is simply any piece of land surrounded by water. They can encompass entire cities, exotic flora and fauna, and unique ecosystems and landscapes. In short, there are a variety of islands around the world that offer anything but your stereotypical beach day. Despite constituting 7% of China’s landmass, Hong Kong is technically an autonomous part of the Wanshan Archipelago in Victoria Harbour. The vibrant, densely populated city center sprawls with skyscrapers, commercialism and controlled chaos. 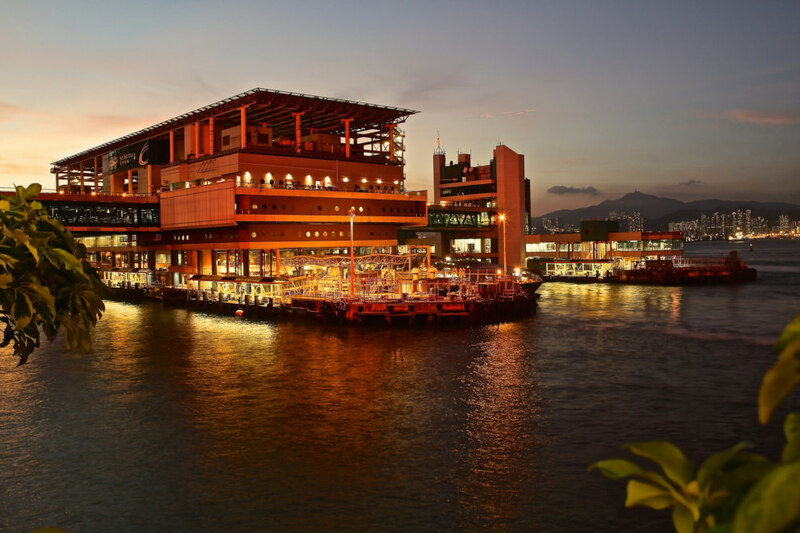 The markets, street food, and temples beckon you right from the cruise terminal, promising sensory overload in all the right ways. You can take in the sights and bites on a chic downtown city tour, but don’t miss the view from the highest point on the island on the Peak tram. 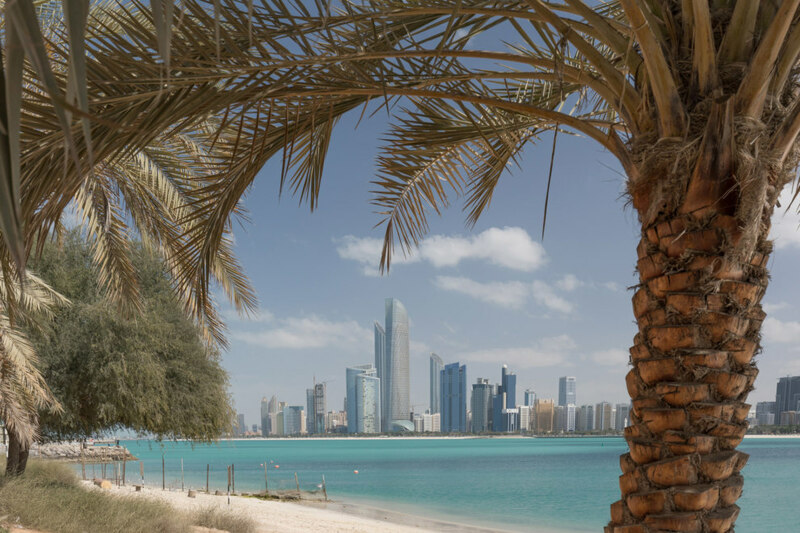 While you may consider Abu Dhabi to be the heart and soul of the UAE, technically it is a standalone island in the Persian Gulf. The cosmopolitan East-meets-West city is is joined together by the Maqta and Mussafah Bridges less than 250 meters from the mainland. Once you arrive, there’s a variety of ways you can pass the time from embarking on a desert safari and camel ride to hitting top speed at the Grand Prix. Be sure to get a taste of the local culture by exploring the elaborate mosques before making your way up to the ritzy Jumeirah Tower for cocktails and sunset views. 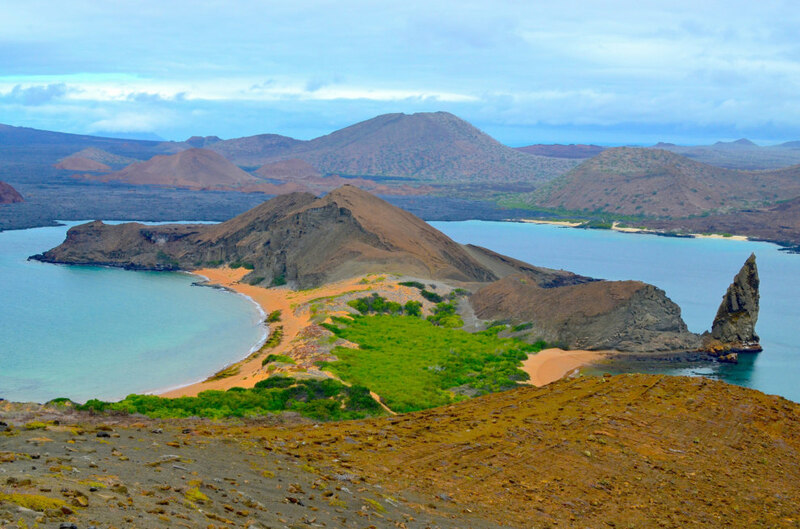 The Galapagos Islands are an ecotourism paradise. 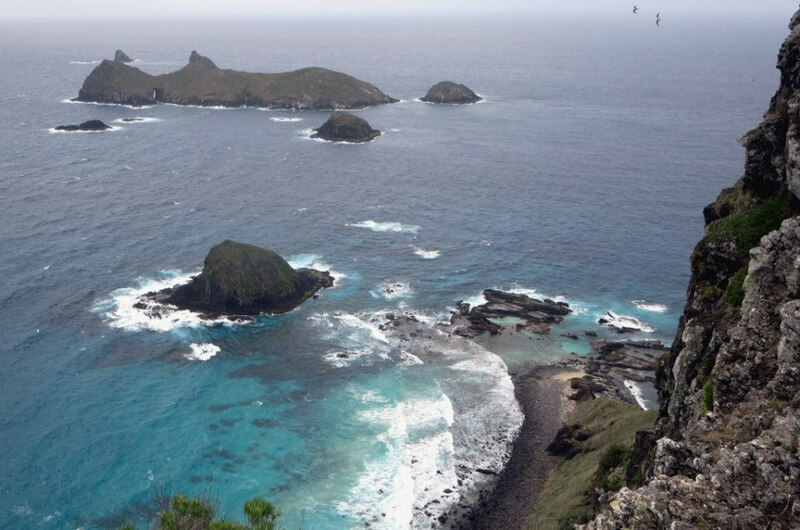 Considered to be one of the world’s foremost destinations for wildlife viewing, the volcanic archipelago is also said to have inspired Darwin’s theory of evolution. 95% of the land is a designated national park so visitors are only allowed to explore the highly protected area with a certified naturalist guide. You can island hop by zodiac boat to get to know each of the beaches by hiking and snorkeling as you come face to face with one of the most unique habitats on the planet. Most travelers know nothing about Bermuda beyond whispered stories and secrets surrounding the Bermuda Triangle. For those willing to give in to intrigue, however, they’ll learn quickly Bermuda is one of the most stunning islands in the Atlantic Ocean and an easy getaway from the East Coast. 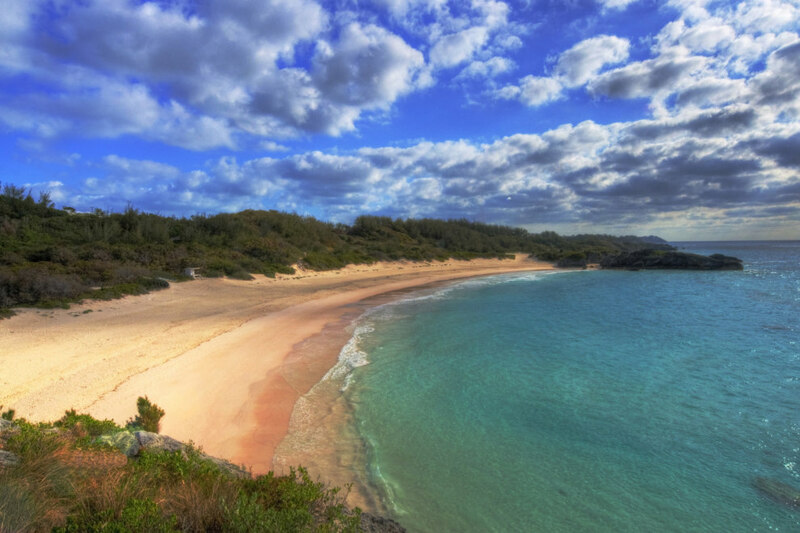 Its biggest draw is the naturally pink sand beaches, but the caves and water sports are nothing to sneeze at either. 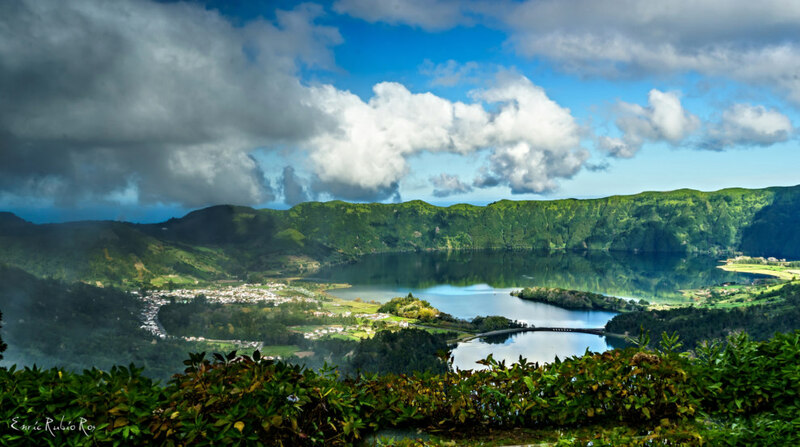 Billed as the “Other Eden” and Europe’s secret adventure islands, the Azores are an autonomous region of Portugal found in the mid-Atlantic. At first glance, they appear like nothing more than a blip on a map, but these under-the-radar gems are teeming with active pursuits both above and below the surface. You can explore the region by hiking, surfing, paragliding, and canyoneering to get a feel for the unique topography and the equally incredible views. 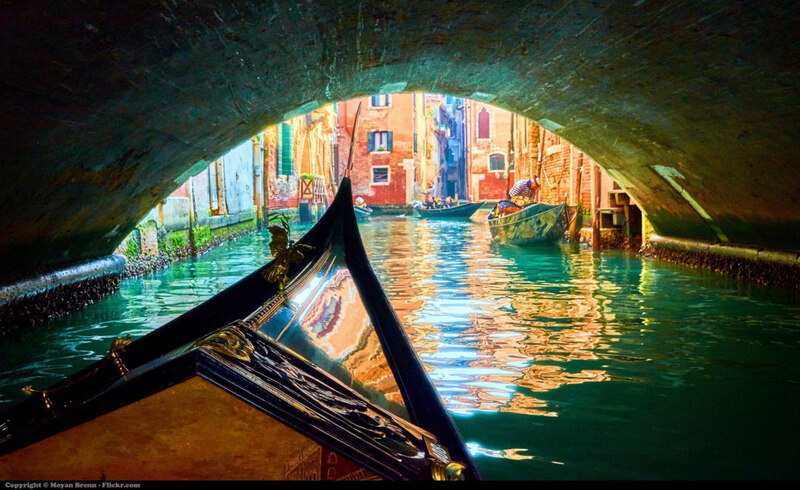 Officially a city sprawling across 118 islands, Venice is connected to Italy’s mainland by the Ponte della Libertia Bridge. Known as the “Floating City,” buildings in Venice are secured by platform wooden stakes, which can be explored through their extensive network of canals. A true marvel of engineering, the entire city is a designated UNESCO World Heritage site and one of the most visited tourist destinations in Europe.